Possibility of sewing to size. 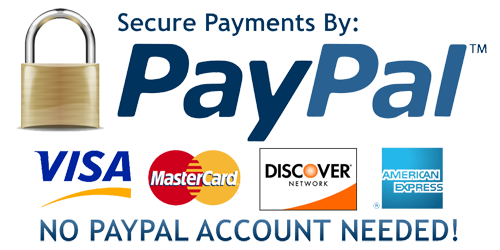 To ask about different size's price: click "ask about product". 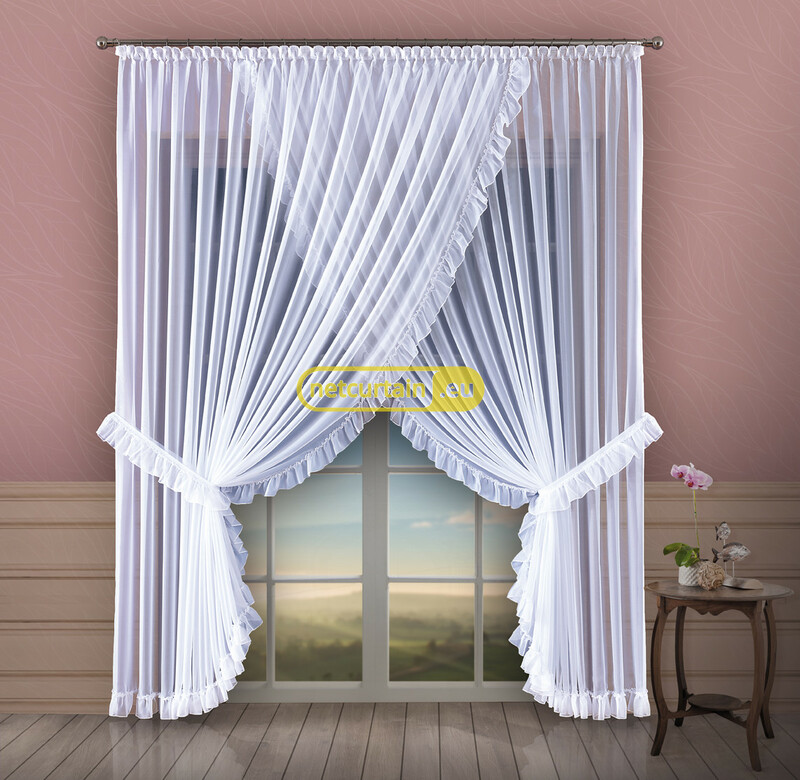 The given price is for net curtains depicted in description. 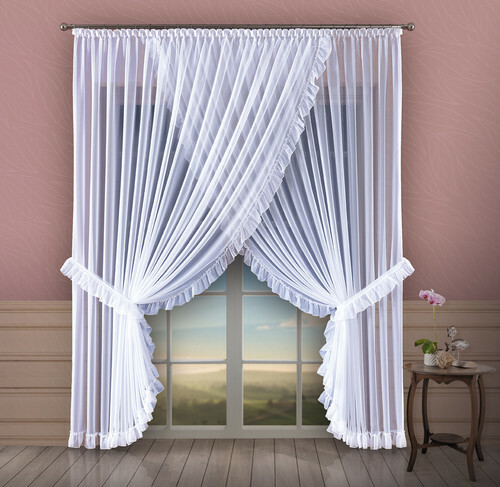 White, veil net curtain with furbelow and tiebacks.